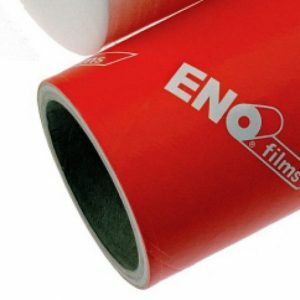 ENOwrap: Is the Topic of our stretch films products. STANDARD 17, 20, 23, 30, 35µ 500mm 150% transp., black, white, blue-transp. We are specialized in extremely thin power films. Suitable for your application, optimized for your machines. We offer the full range, predominantly from own production at competitive prices!